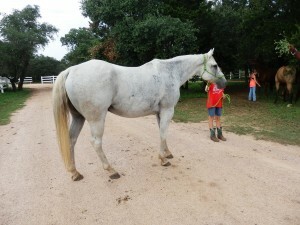 (sale pending) Dusty is an 11 year old ranch gelding that stands at 15 hands. This horse has turned out to be amazing. He is broke to death and is as kind and safe as a horse can get. 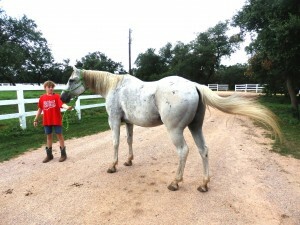 He has a great turn, a amazing stop and clearly has been well used and is well trained. He has passed all our tests with flying colors and has not hesitated over any obstacle we have asked him to do. 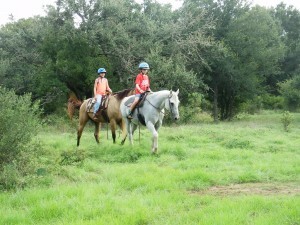 We are showing him with a 9 year old rider on him. We have videos available for review.